Serving in The Dominican Republic brings unique ways to serve. This is how one ILP group changed the lives of those in the community they lived and volunteered in! The kids you teach in the DR come from humble circumstances where meeting even daily needs is a financial struggle. The service you give them is a generous gift because speaking the English language fluently will give them brighter futures and more opportunities as they move forward in life (especially in a country where tourism thrives). 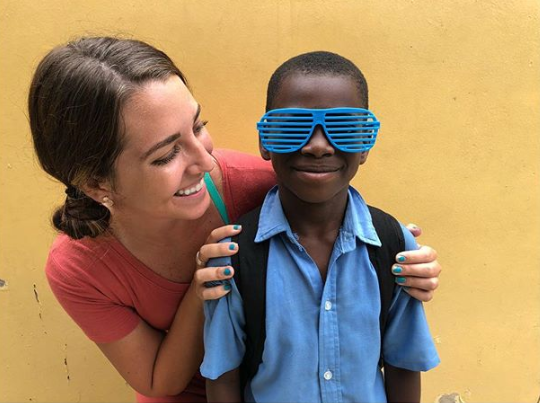 Love the idea of volunteering in the Dominican Republic? Here's more info. This ILP group not only made a difference teaching English to the kids, but also served the community around them. Adri W. and Janessa F. share how their group found a need and helped meet it. Here's how they made a difference! First of all, how did you come up with this idea? "Amarilis, the local coordinator, arranged for us to go and visit a very poor neighborhood near to us. 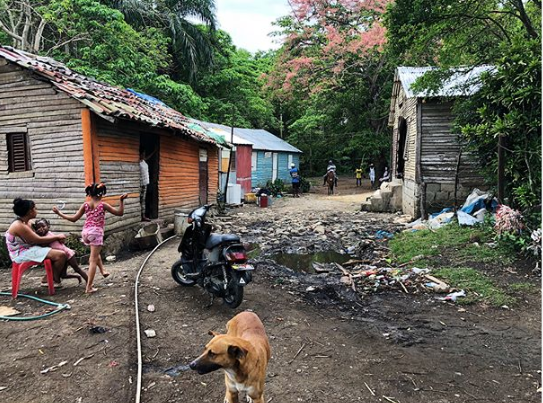 Seeing just how these people lived- termites, holes in their roofs, rusting holes in the sides of their homes, wood leaned together to make walls, dirt floors, no windows and inconsistent power- trying to provide a few meals or even a roof seemed like a good place to start." What was your goal with fundraising? 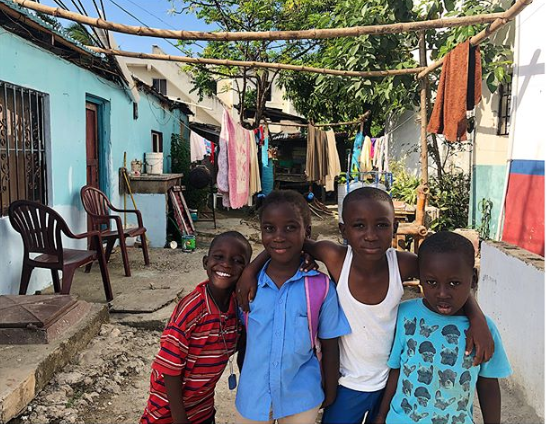 "Amarilis told us $10 would be enough to buy a food pack to feed a family for 3 days and that $500 would actually buy a new roof for a family. Nobody set a certain goal amount, but we did hope to be able to buy at least one roof and maybe feed some families." How did you raise the money and get word out to others? "I took some pictures of our community and the conditions our students lived in and posted them on social media. I posted them on Facebook, Instagram, Snapchat, Twitter, and I reached out to people through text. I wrote a paragraph explaining if anyone would like to help their donations were extremely appreciated and would go to good use." 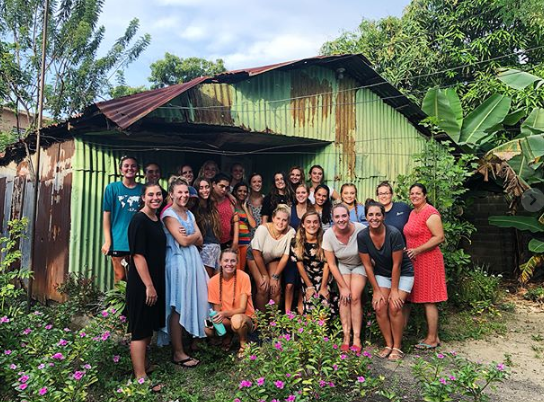 "Within a week we had far surpassed our goal of one roof- and we were quickly heading towards the amounts that could permanently change the life of a family. When we approached Amarilis with the amount of money we were blessed with from generous friends and family, she was so excited and had inspiration of just the family whose life needed a little extra blessing. We all gathered together one day after teaching to walk over and share the exciting news with Esperanza and her four well deserving children. Amarilis translated the great news we were thrilled to share. Esperanza was overcome with gratitude. She thanked us and continually asking God to bless us for the generosity of everyone." How did the fundraiser impact those you served? "I don’t even know how to explain how what we did really impacted the families we served. When we told Esperanza we had enough money to build her family a new home she broke out in tears of joy. She hugged and thanked every single one of us and we cried too. Those families have homes now. A lot of those families had metal and boards up for walls and now they have real cement walls." 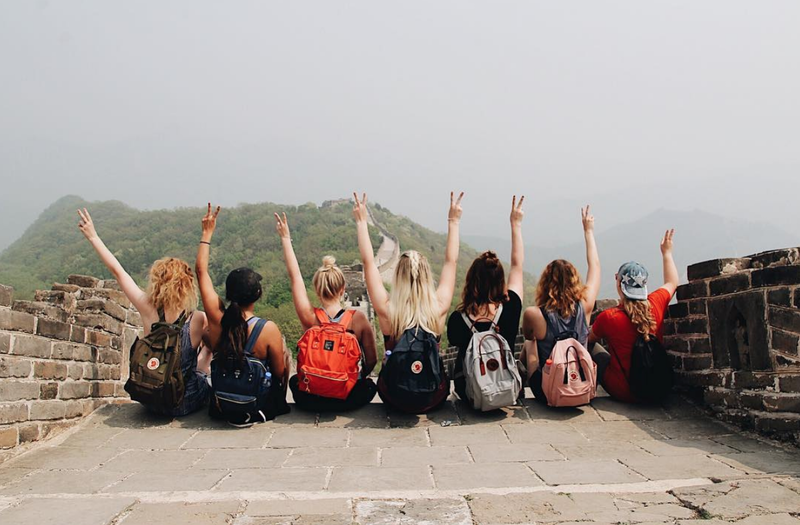 Volunteering abroad with ILP will change the lives of those you serve. As you help others you will grow in ways you didn't know possible and learn so much more about yourself and who you want to become! Click the button below to learn more about The Dominican Republic and how you can make a difference! *A big thank you to the ILP volunteers who took it upon themselves to do this fundraiser and make such a difference in addition to their volunteer time with ILP in the DR. It's amazing what can be accomplished.